Description: Young adult fiction. Crisp, bright and square. Would be near fine condition except for the previous owner's stamp on the ffep (a camp literacy room) and some light wear at the head of the spine. Binding is tight and looks unread. 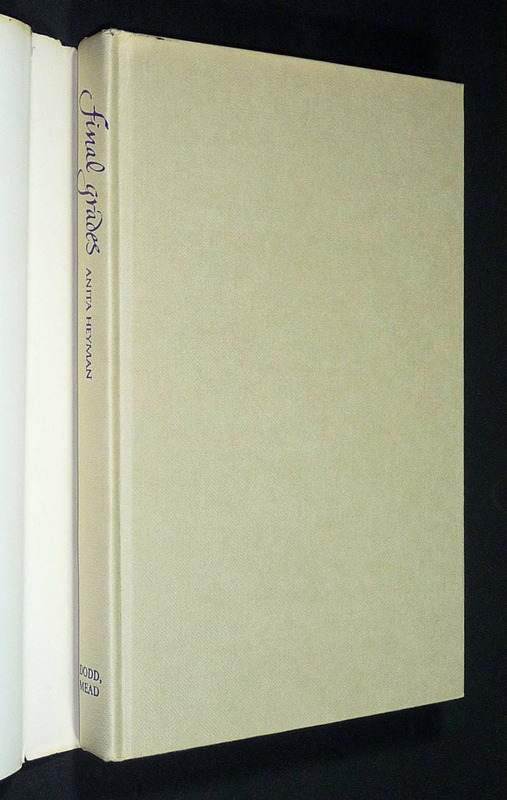 Dust jacket has some light surface and edge wear, a chip to the upper right corner of the back panel. 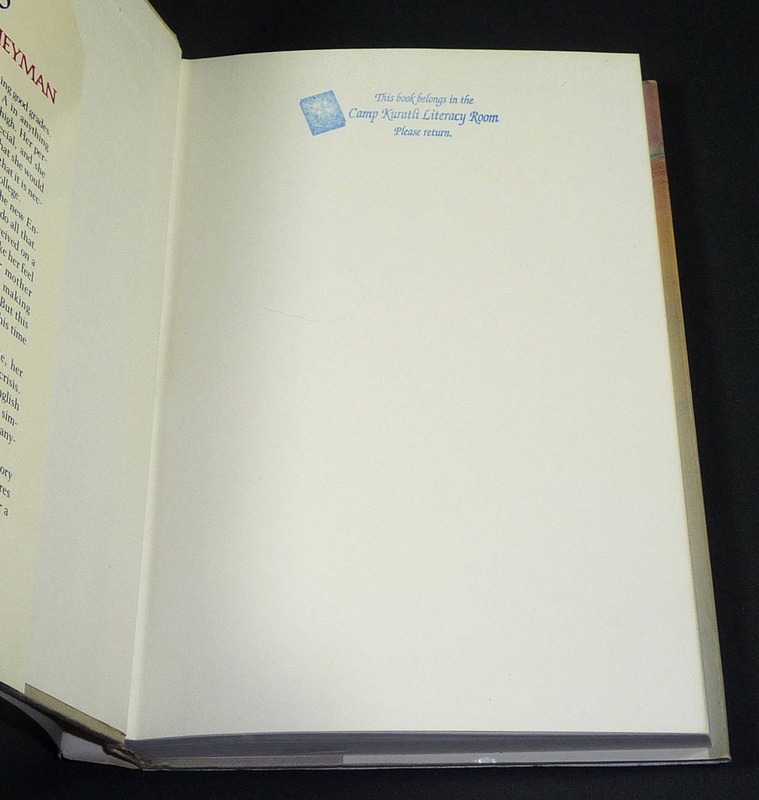 The back panel has a "tasteful" price sticker and also a label above the ISBN that says "The Putnam Publishing Group". 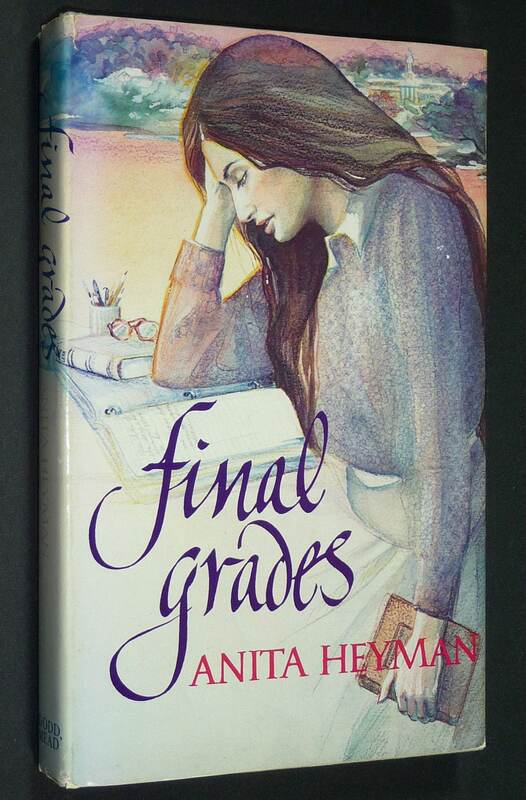 In despair that her perfect scholastic record is about to be marred by an English teacher whose demands confuse and anger her, seventeen year-old Rachel begins to question the direction of her life and the goals that her parents assume for her.